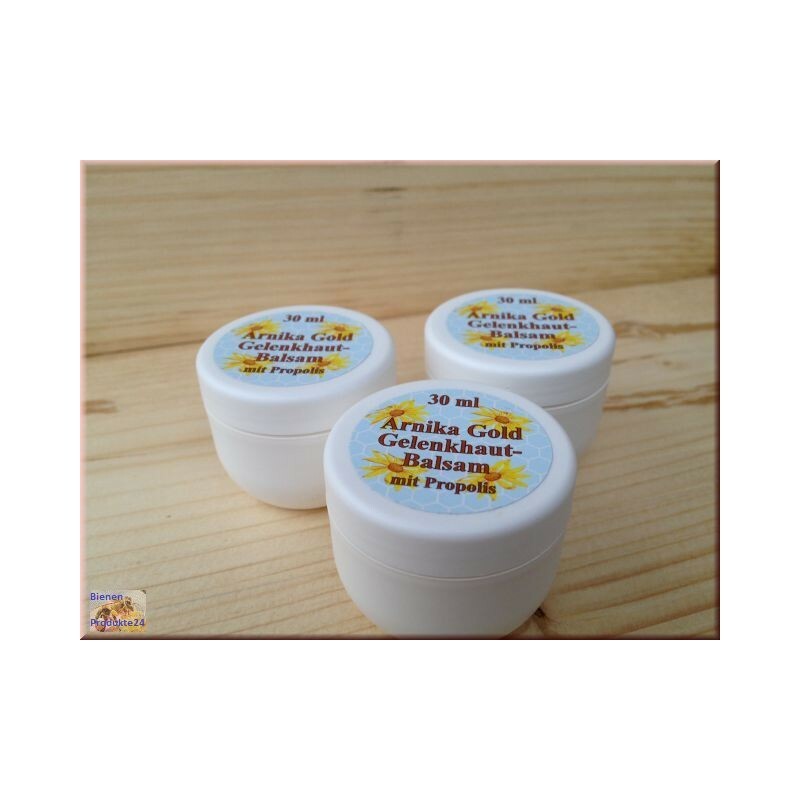 Joint skin balm with propolis "arnica of gold"
Arnica joint skin balm is natural, without colouring and odoriferous substance and freely from preservatives. 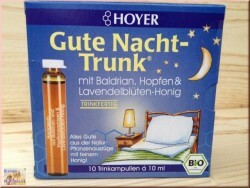 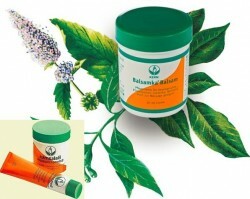 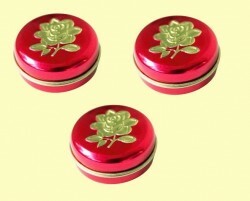 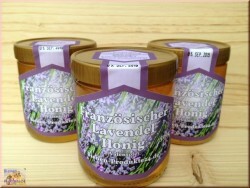 This herbal balm protects and vitalizes the skin with valuable ethereal oils. 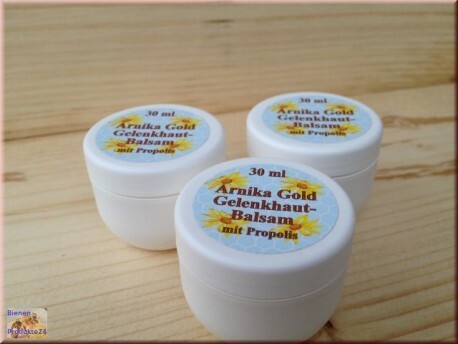 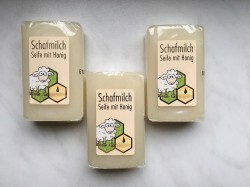 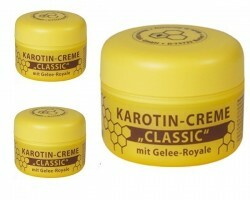 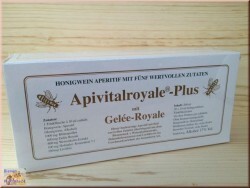 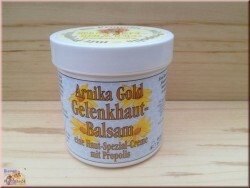 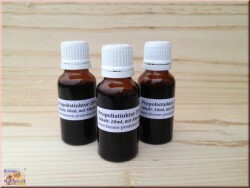 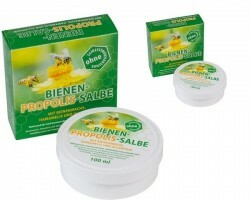 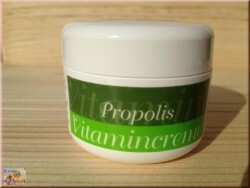 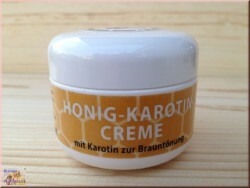 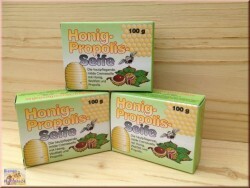 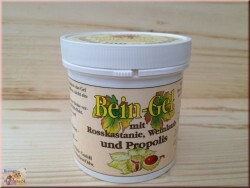 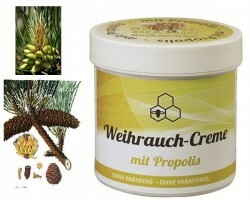 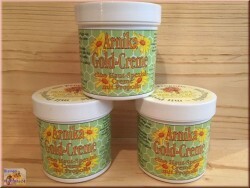 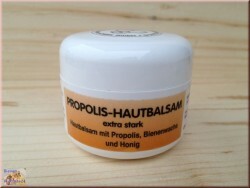 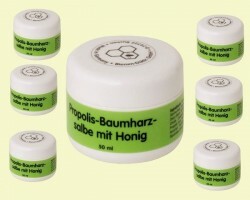 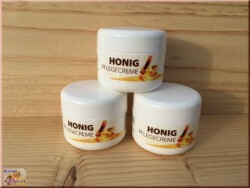 Arnica joint skin balm works being in habit by arnica and propolis oil. 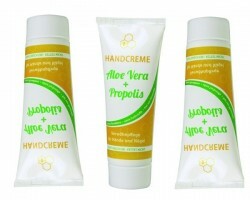 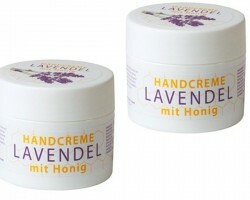 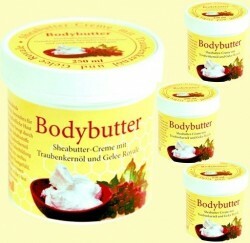 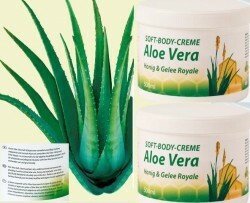 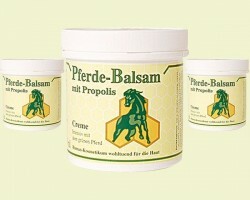 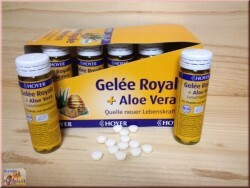 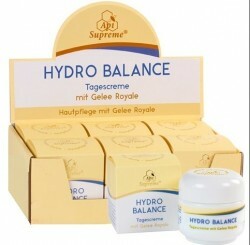 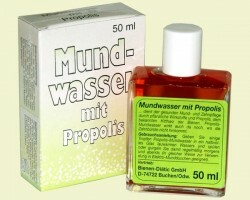 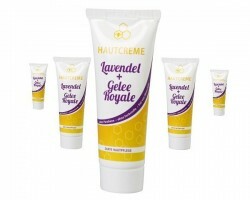 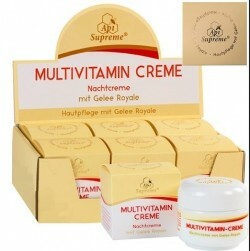 Several times daily on the skin in particular of the joints and particularly loaded areas apply.